A REPORT has revealed that a number of public hospitals in Spain have been involved with a company that charges tourist ‘up to triple’ the cost of medical care. According to a document seen by a Spanish newspaper, International Care Patient Assistance (ICPA) acts as an intermediary between the patient and the hospital and is given free reign to charge what it sees as fit as long as the medical centre gets a cut. The report states that the Hospital del Mar in Barcelona has a deal with ICPA where it receives 55 per cent of what is charged by the company. Last year more 1,616 tourists received treatment at that hospital alone. Hospital del Mar received €852,000 from these treatments, while ICPA charged more than double, making a total of €1.8 million. 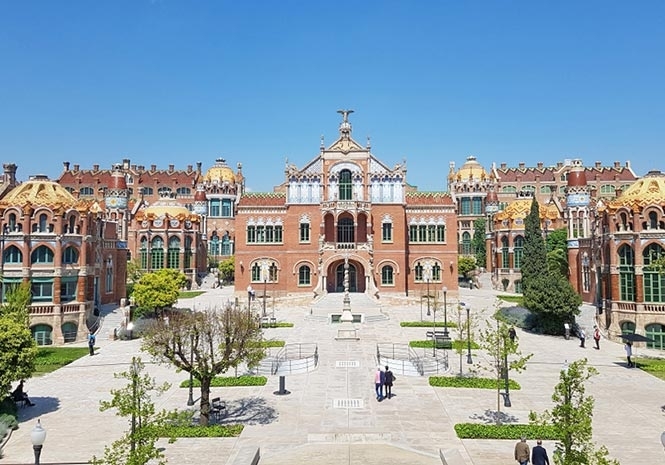 Sant Pau Hospital – also in Barcelona – also uses the same company to manage tourist patients, but does not have an agreement with how much they should receive as long as costs of care are covered. 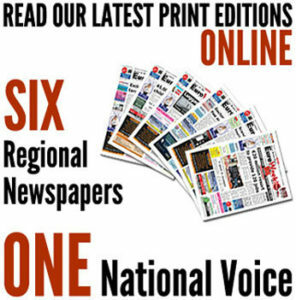 According to the figures revealed, it appears they could be charging even higher rates. In one case, a German tourist had a heart attack and needed a bypass at Sant Pau. He was charged €68,000 for a €19,908 bill according to his insurance company, who then took ICPA to court. The company used to operate across Spain in many tourist hotspots including Marbella on the Costa del Sol Hospital, the Denia and Torrevieja hospitals and others in Valencia, Manacor, the Balearic Islands, Portugal and even in Turkey. ICPA has been shut down in these areas after numerous court cases brought forward by both insurance companies and patients for the surcharges they add and also for demanding money up front from patients in certain cases. Although most patients are covered by some form of insurance, the report estimated that between 15 and 20 per cent of people requiring treatment from the two Barcelona hospitals were required to pay for the costs in full. Both Mar and Sant Pau hospitals defend ICPA, and have said the charges are “purely for the service provided”. They are both largely funded by the Catalan Government but are allowed to manage their funds. ICPA has told Spanish media that “at all times” they have followed the “suggestions put forward by hospitals” in terms of what to charge tourists. It blames “pressure from insurance companies” and says they provide more services than “merely charging patients” including providing translators, family support for patients and aftercare.